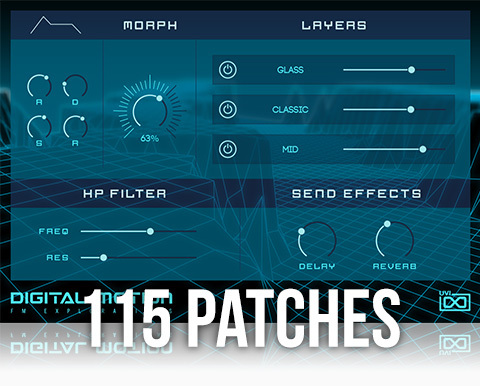 Explore the possibilities of FM synthesis from vintage digital to visionary hybrid tones. Made popular in the '80s, FM synthesis continues to inspire artists and sound designers with it's rich harmonic sounds and other-worldly timbres. 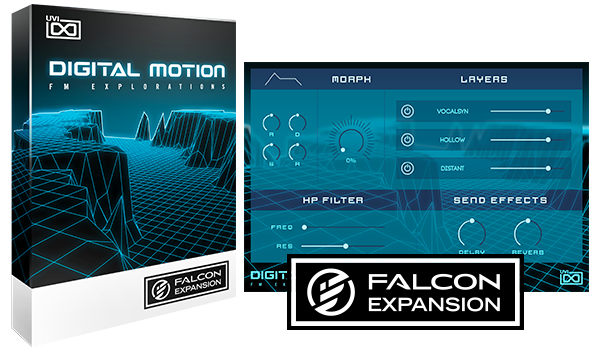 Utilized within the modular architecture of Falcon, Digital Motion delivers a focused set of hyper-detailed and expressive FM patches offering vivid, evolving and highly-musical visions. 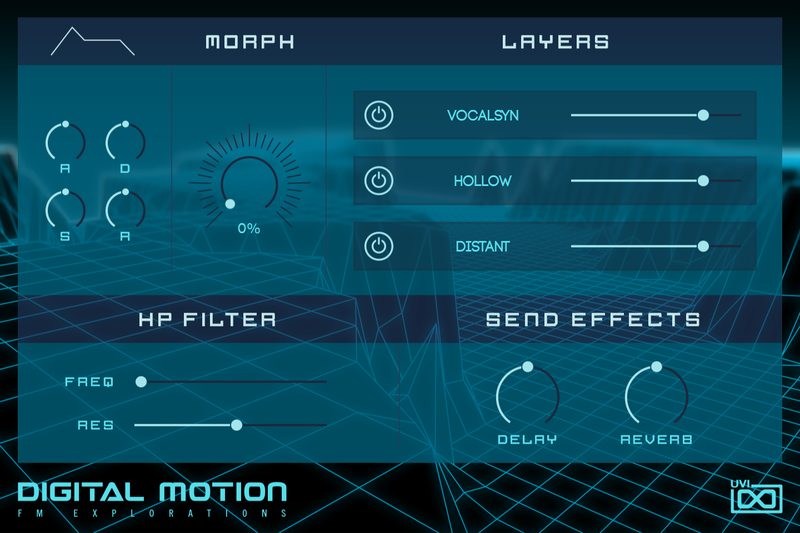 The sounds of Digital Motion are layered and massive, providing a range of possible tones within each patch. 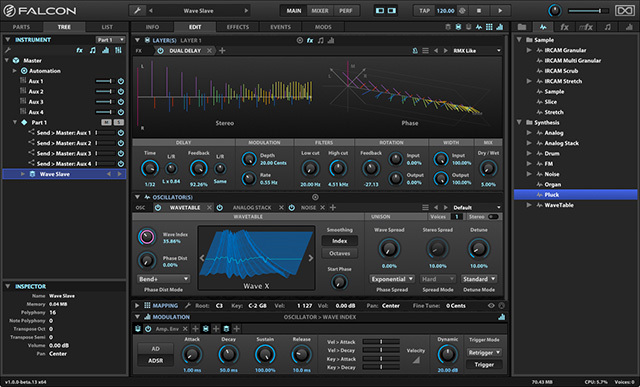 Mix and tweak 3 discrete layers of synthesis, a uniquely prepared "Morph" control providing instant movement and modulation, ADSR amplitude envelope, filter and sends for reverb and delay. Quickly find sounds within useful groupings including bells, pads, keys, organs, leads, basses, atmospheres and FX, then tweak them on the front panel to create variations, or dig deep and transform them into your own unique sonic expressions. 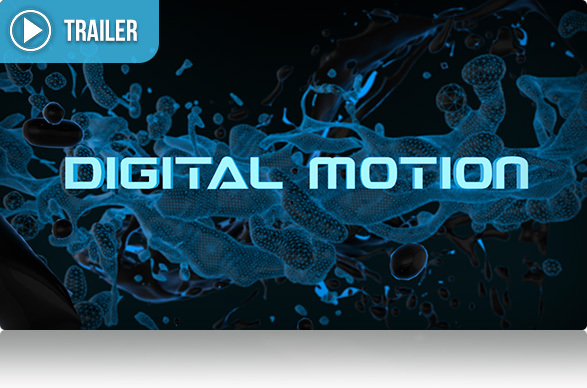 >> Download "Digital Motion Manual" >> Download "Falcon Expansions Installation Guide"